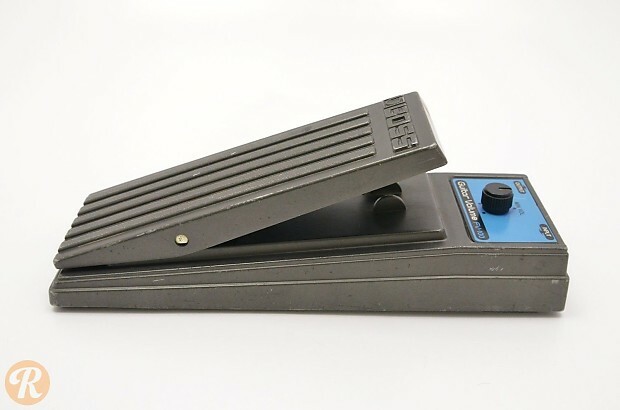 The Boss FV-100 is a vintage volume pedal produced by Boss in the '80s. It's design is geared towards guitars and combines the ease of the PV-1 Volume Pedal in sturdier housing. 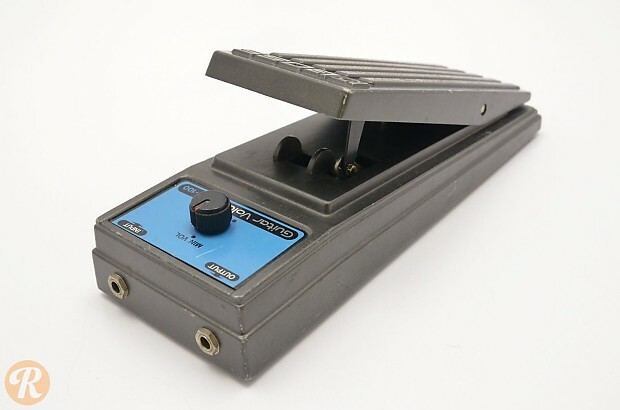 It comes with only a minimum volume control to adjust what volume the pedal returns to when not engaged.